Training | Corporate and Educational | Coyte Cooper, Ph.D.
Proactive leaders are always on the lookout for unique opportunities to radically elevate their organization’s potential. At the core of this pursuit is finding innovative strategies to maximize employee and leadership engagement. Why? Because research shows that increasing staff engagement by just 10% can raise revenues by $2400 per employee. But what if you could do more than just engage employees? What if you could inspire them to achieve at a radically higher level so they could maximize their potential? The results would be staggering! 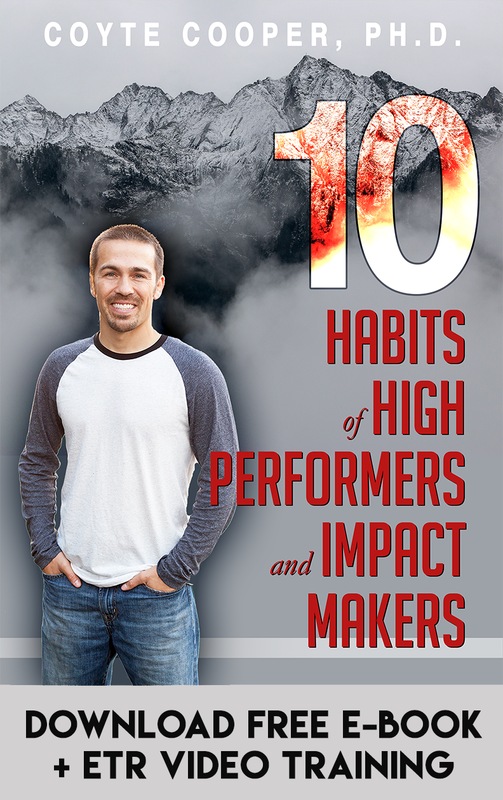 Dr. Cooper has created a custom series of performance trainings to help organizations make this happen. 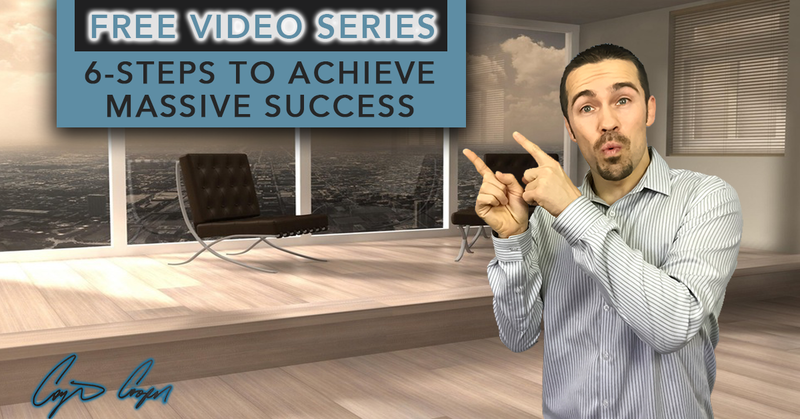 Help your staff members increase efficiency, maximize results, and empower potential through this impactful 5-step high performance training. Contact Dr. Cooper today to get details and to check availability. Provide current and potential leaders with a unique training experience designed to help them radically increase their their leadership capacity. Dr. Cooper’s trainings are generally available in a few different formats. The first option is for the trainings to take place live in person with Dr. Cooper working personally with your organization’s staff members. The second option is to conduct the training virtually via Zoom video in a Mastermind format to maximize engagement. The final option is for the training to take place via a traditional course format where staff members move through the materials on their own. There are packages available that combine the different methods to maximize the impact of the training. Dr. Coyte Cooper initiated a dynamic leadership session for National Merchants Association’s (NMA) 2017 Executive Retreat in Lake Tahoe. Having been named to INC 500’s fastest growing companies for the each of the last two years, NMA sought a motivational presenter to inspire our leadership team to maximize output, achieve goals and move the company forward. His energy and insight propelled the team through a daunting week of strategy and his ideas are something that we continue to use on a daily basis at our Global Headquarters in Temecula, Calif. 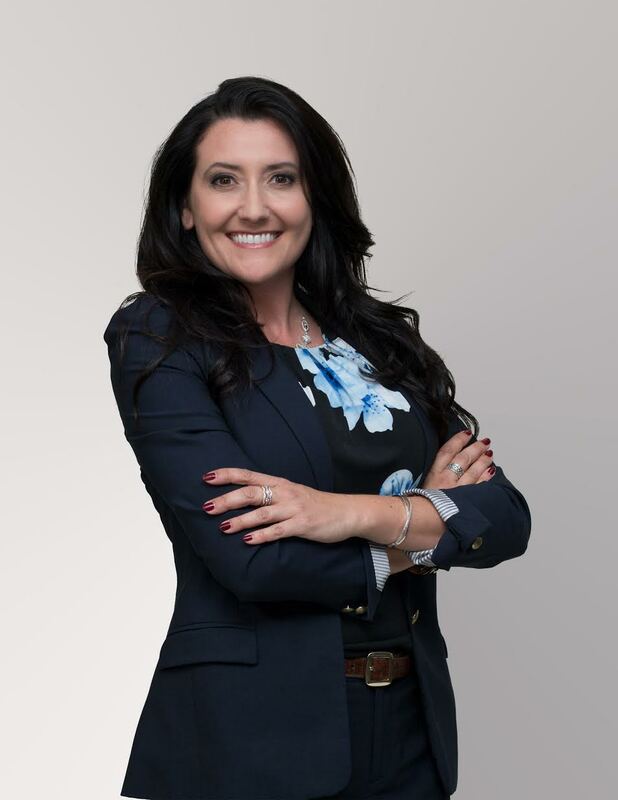 Simply put, Dr. Cooper is a thought leader whose strategies and tactics have changed the way our Executive Team, and collectively, our entire company, operates on a daily basis. If you are looking for an experienced team motivator and catalyst for change, look no further than Dr. Cooper. Dr. Cooper works with leaders and human resource professionals to customize the trainings to meet the needs of the client organization. 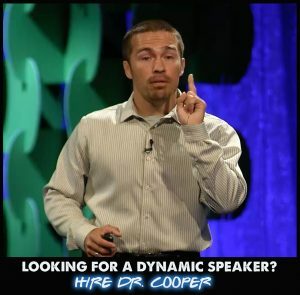 If you are interested in learning more about Dr. Cooper’s trainings and potential availability, use the contact form here or simply email (coytecooper@makeyourmarkenterprises.com) or call (919-699-3420) him at your convenience.